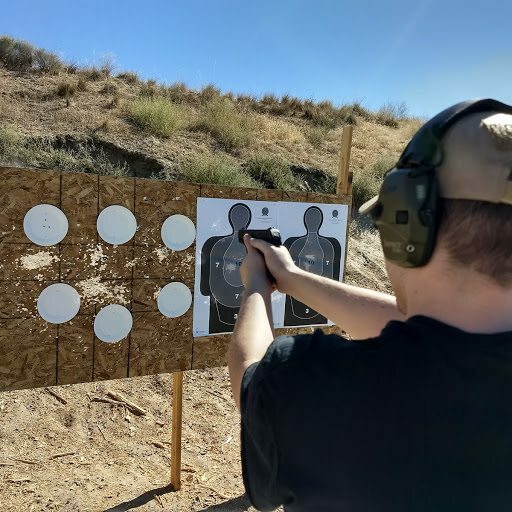 My youngest son and I hit the range this morning with our compact 9mm's. 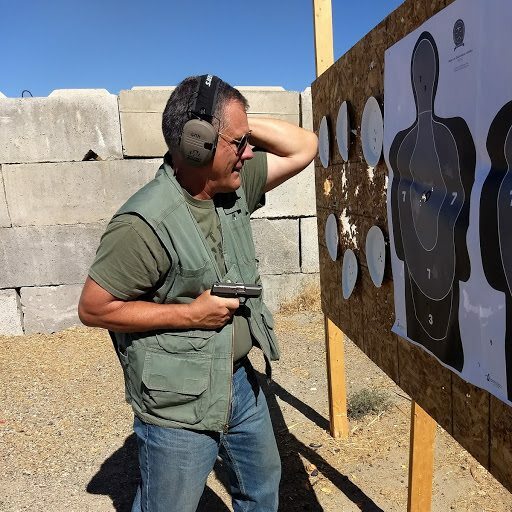 I'd already put a thousand rounds through my Kahr CM9, he hadn't yet shot his Ruger EC9. Both of these are economy grade handguns, yet both work very well! 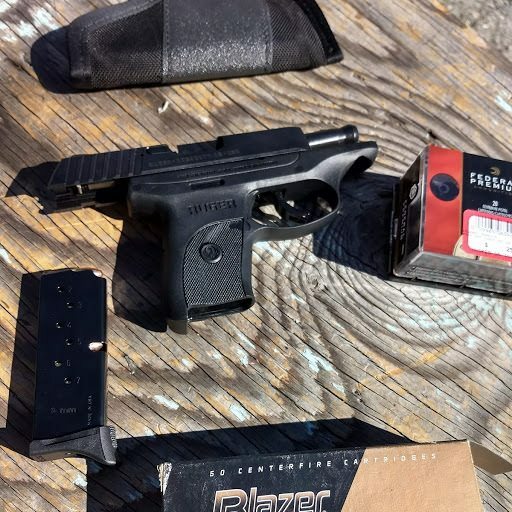 To offer something even less expensive than their very successful LC9s, Ruger is now offering the EC9, which is often avail for only a little more than $200. Rather than mill dovetails and press sights in, the sights are actually part of the slide! It's a cost-saving measure, but the sights work quite well. The rear sight notch is big enough to allow a very quick sight picture acquisition. Plenty of "light" on either side of the front sight. The trigger reminds me of Glock pistols and Savage rifles, it has a little lever sticking out in front. That bothered me for about two seconds, then I got used to it. 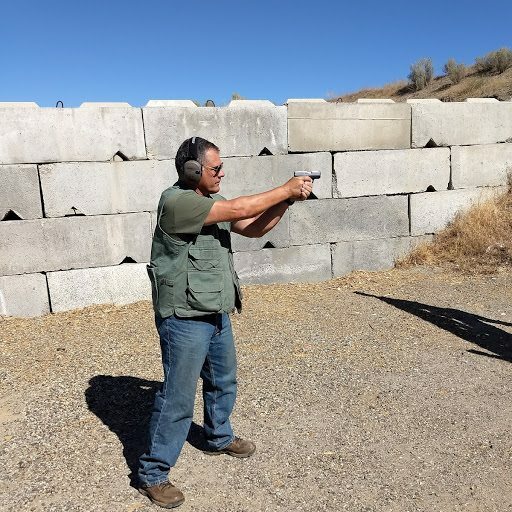 The trigger pull, like the LC9s, is long and smooth. There is an external safety. We shot both 115 gr FMJ Blazer Brass and some 115 gr Federal Premium hollow point ammo. Each gun was 100% reliable, with good accuracy. 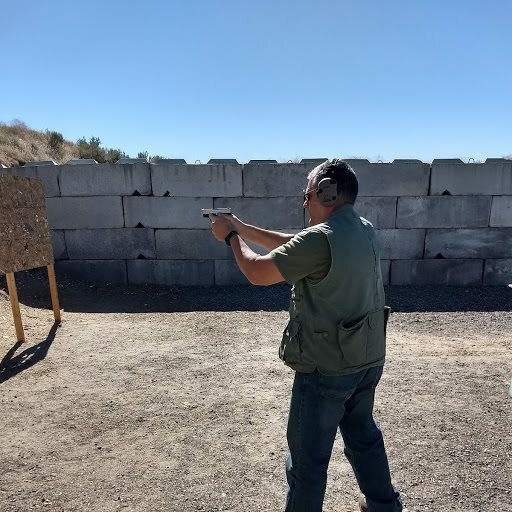 Defensive pistol drill, including smacking the target's face while simultaneously drawing, then firing. I don't advise doing this drill without competent instruction first. It can be dangerous. 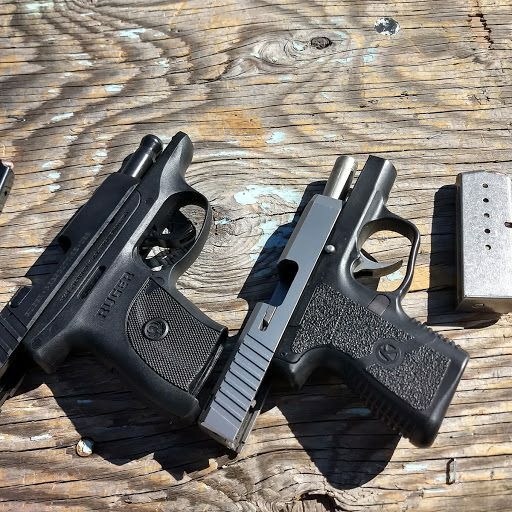 All in all, a nice morning at the range with my son and our little pistols. We didn't even break out the 45 1911 Kimbers we had with us! Guy, I taught the Weaver stance on the PD back in the 80"s. The isosceles is pretty popular nowadays but I feel stability is much better with the Weaver. I occasionally teach new shooters and after having them try both stances they usually come away liking the Weaver. Thanks guy for the info. It looked like a great day for shooting. Congratulations Guy. Time with the family is invaluable...especially at the range. Weaver stance or boxing stance is how I like to shoot also Guy. It is a lot more stable for the shooter. I also boxed as an amateur boxer in Golden Gloves and other various tournaments for over 12 years so it's easy to use something you already know and appreciate for it's effectiveness. OK Guy, show me your hands, make sure you still have all ten. I like having the guys throw a ticket book at the target at 3 yards. Yup, that's a good part of the drill too. I kinda cut it out from the drill when I stopped teaching cop and started teaching folks who don't have ticket books. Maybe I should teach 'em to hurl their cell phones first?